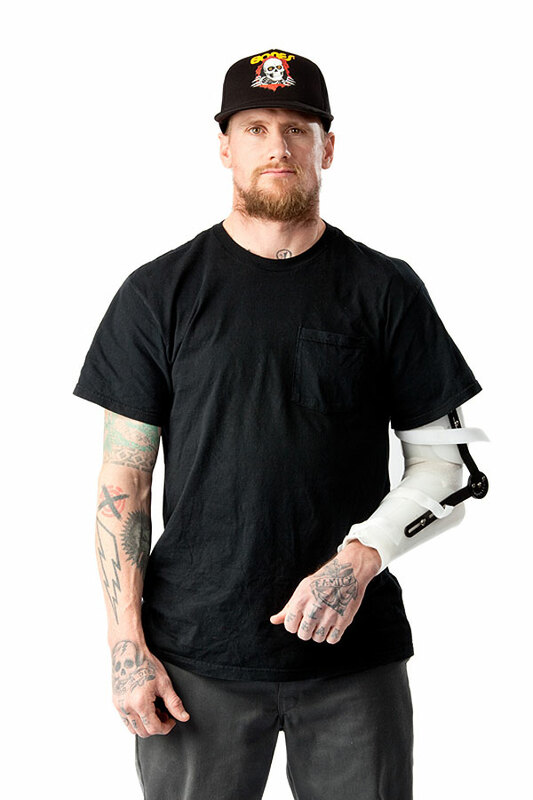 Yeah I know it’s already old news that Mike Vallely is going back to Powell-Peralta skateboards. Or is a 4-day period really old news if you consider that Vallely-Powell-Peralta got together 25 years ago? Today, two major posts appeared on the web: an interview made by By Chris Nieratko posted on ESPN and a leftover question posted on Mike Vallely’s web site. They are both insightful and show another facet, more mature of the Mike Vallely we know.